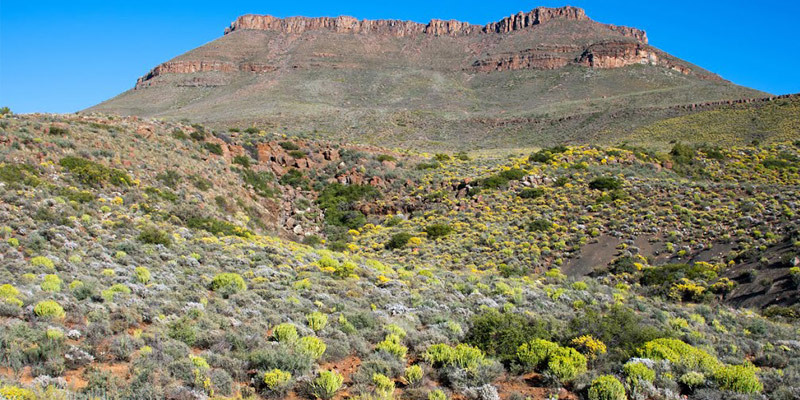 Nieuwoudtville, a unique International Biodiversity Hotspot, lies on the Bokkeveld Plateau, where the Cape fynbos meets the Hantam Karoo, Bushmanland and the Knersvlakte. It is a place where the experience of silence, space and stars contribute to a tranquil way of life. The great diversity of flowers, and particularly geophytes, that occur on the Bokkeveld is what makes Nieuwoudtville both special and different from the rest of Namaqualand. The diversity of geophytes is particularly astounding! In good rainfall years the display of spring annuals around Nieuwoudtville transforms the landscape into a picture of colour and, when these have set seed, there are still many interesting flowers to be found long after the first flush of spring. 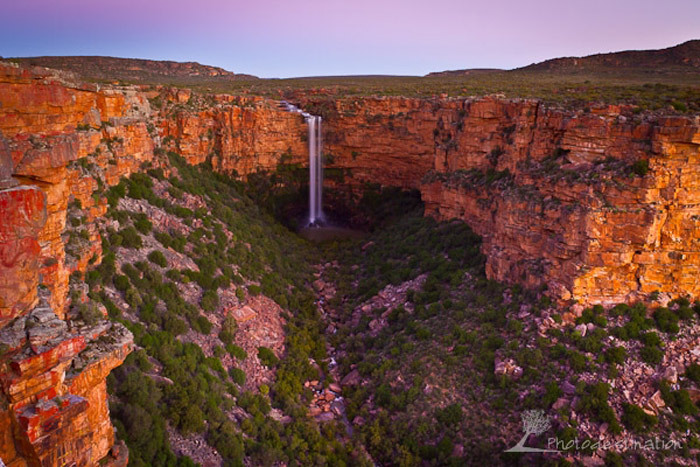 SANBI (South African National Biodiversity Institute) has found it fitting to establish the Hantam National Botanical Gardens on a farm outside Nieuwoudtville – their 9th Botanical Garden in South Africa. Many botanists and researchers, from all over the world, visit this area each year. 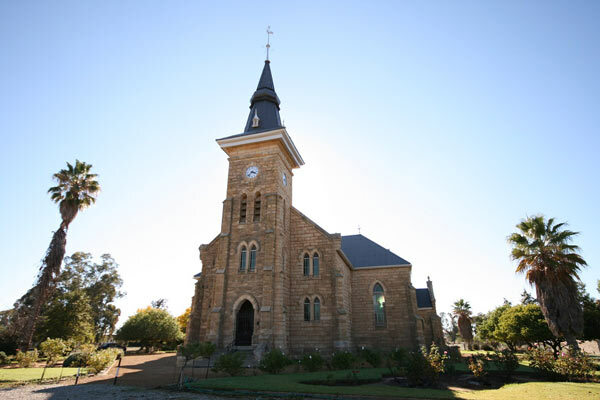 Nieuwoudtville is well worth a visit, whether it be for the peace, rest or just passing through the area on a business trip. 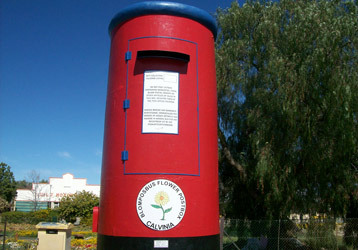 Or perhaps you want a special holiday – experience the unique fauna and flora of Nieuwoudtville. 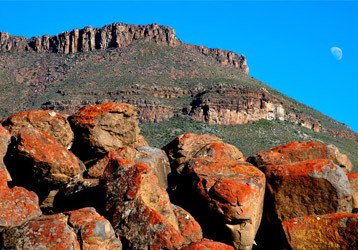 A 20km trip along the R27 road from the top of Vanrhyn’s Pass towards Calvinia provides an excellent opportunity to examine the remarkable changes in the vegetation that contribute to making Nieuwoudtville so unique. 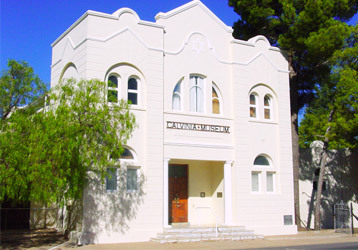 The Hantam Municipality covers 36 128km² and includes Calvinia, the centre, as well as Brandvlei, Loeriesfontein, Middelpos , Nieuwoudtville and Swartkop.